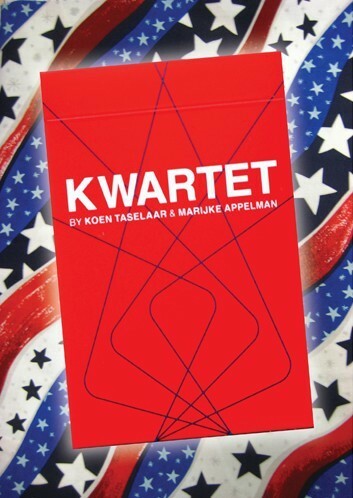 Kwartet is a Dutch card game using the simple premise of collecting a complete family/set of four cards (a so-called Kwartet) per given category. 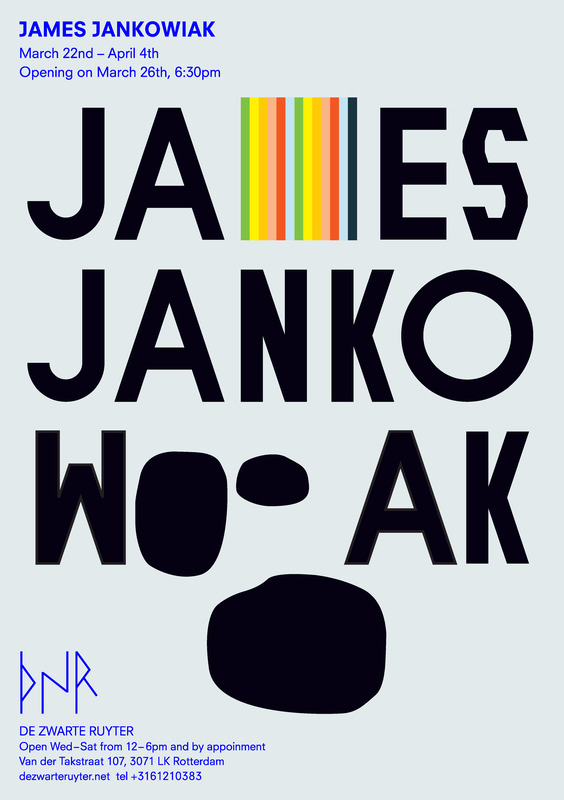 In this version of the game the fourteen families are formed by artworks grouped by their underlying subject matter or the formal principles used. The goal of the game is to obtain the most sets of four by keeping track of who is holding which card. The Kunst & Kennis game is an experimental game based on a walk inside and around the Rijksmuseum and is to be played with six people. Er een performance door Karin Arink en Sae Inukai te zien zijn. 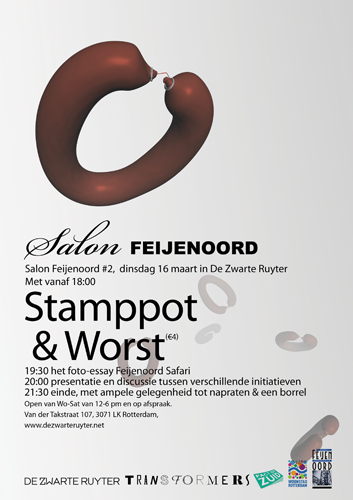 Verder kun je de tentoonstelling After Paul Celan, Tango and Figure met werken van Joseph Semah bezichtigen. Het Goethe Instituut is geopend vanaf 20.00 tot 02.00 uur.